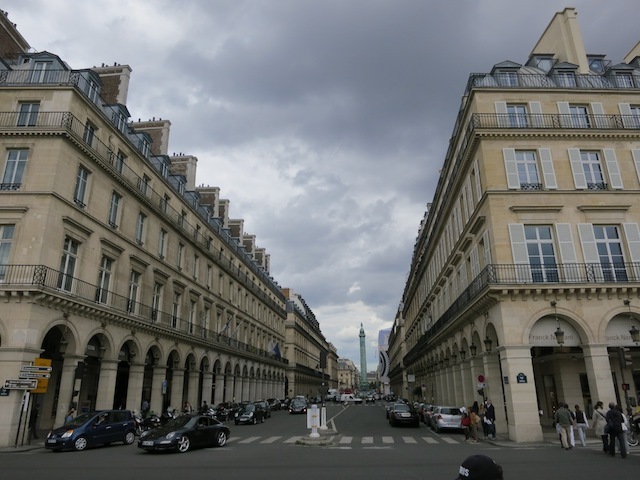 Why do I love the Hôtel de Crillon in Paris? Luxury travel blog » Places » Europe » France » Why do I love the Hôtel de Crillon in Paris? It’s possible I love the Hôtel de Crillon in Paris because I have never been able to afford to stay there, so it remains a mythical hotel in my mind. However, there are many hotels I can’t afford to stay at in Paris and I don’t enjoy them nearly as much. 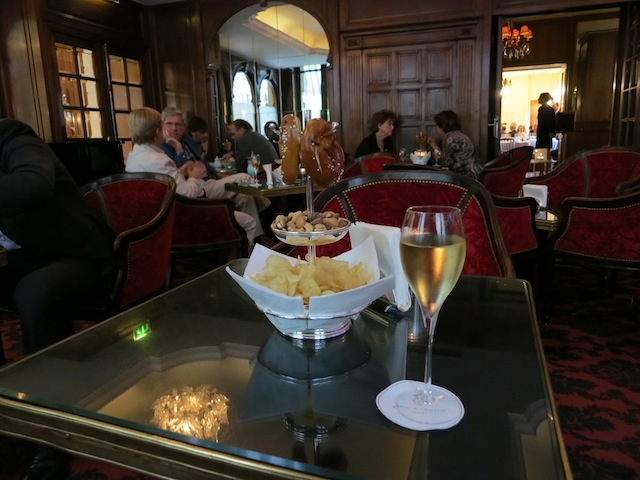 Maybe I love the Hotel de Crillon because I’m brave enough to walk in for a glass of champagne there, and the bar staff in the little piano bar in the back never make me feel like an impostor I may or may not be. 1) One large Swedish biker who had a custom made Maserati outside the hotel doors. 2) One French journalist named Wilfred who divided his time between Paris and Miami. 1) Because Marie Antoinette took piano lessons there when it was the private home of the Duke de Crillon. 2) Because she lost her head just outside, on the Place du Concorde during the French Revolution. 3) Because Jake, in Hemingway’s Sun Also Rises, gets stood up by Lady Brett Ashley here, so he stays and writes letters on the hotel stationary, hoping that the impressive paper will make up for the not-very-good letters. 4) Because even if you don’t meet a biker, a journalist or a champagne distributor, there is usually someone you can eavesdrop on, and if not, it is still the Hôtel de Crillon. I’ve never been to the Hotel de Crillon, but it’s now on my list. I love walking into those places and know that I’ve just walked on to a movie set of a fabulous life. Sparkles, great stories and history, deep velvet and champagne. What’s not to love? 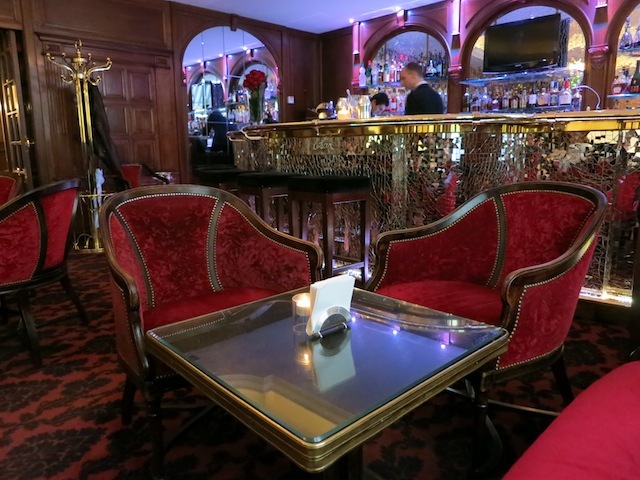 Red velvet chairs, a sparkly bar and a biker? Weirdly wonderful!